Mayumi T, Yoshida M, Tazuma S, et al. Practice Guidelines for Primary Care of Acute Abdomen 2015[J]. J Hepatobiliary Pancreat Sci,2016,23(1):3-36. Di Saverio S, Birindelli A, Kelly M D, et al. WSES Jerusalem guidelines for diagnosis and treatment of acute appendicitis[J]. World J Emerg Surg,2016,11:34.
 β-内酰胺酶抑制剂合剂临床应用专 β-内酰胺类抗菌药物. β-内酰胺类抗菌药物/β-内酰胺酶抑制剂合剂临床应用专家共识 [J]. 浙江医学,2016(1):1-8. 编写组专家共识. 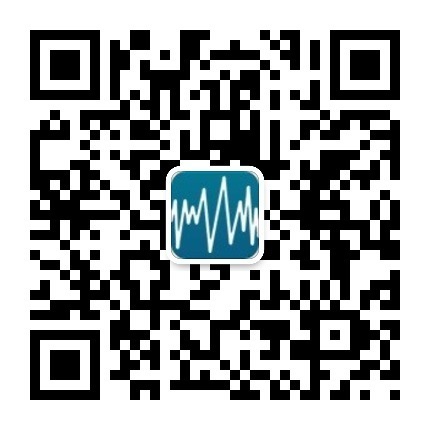 喹诺酮类抗菌药在感染病治疗中的适应证及其合理应用: 专家共识 [J]. 中国感染与化疗杂志,2009(2):81-88.